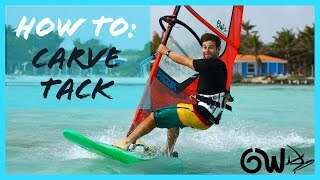 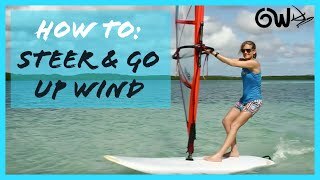 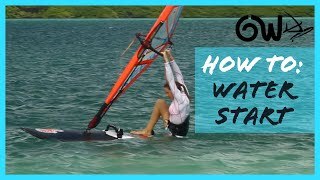 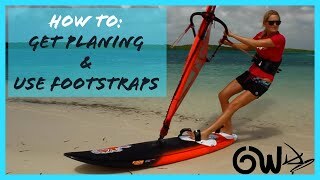 http://howtowindsurf101.com is my new blog styled website in which I give a step by step guide on how to windsurf. 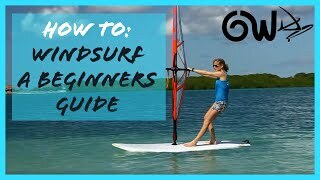 I usually give one on one windsurfing lessons but I want to create a platform where other can read up on the theory. 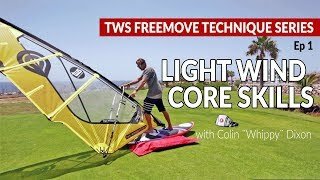 This video is the first of hopefully a series of videos to help give a visual help for what I explain in the posts. 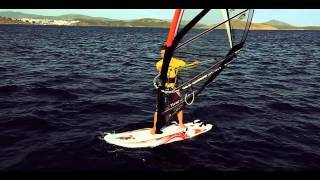 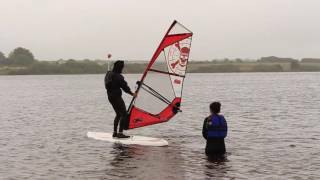 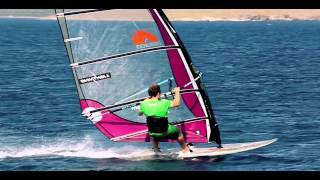 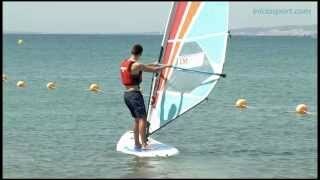 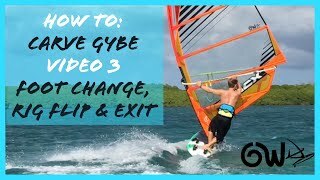 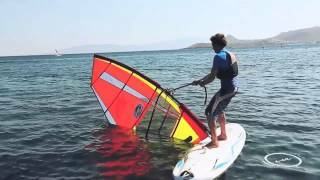 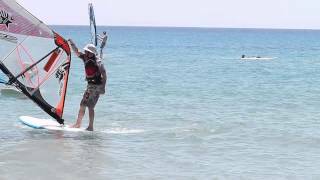 Learn how to windsurf with Chris at Stithians Lake, Cornwall.